Here at Coffee Cup we’re always looking to expand our team with talented individuals. Now that we’ve moved in to our new office we’ve got a lot more space to bring a couple of talented individuals on board. 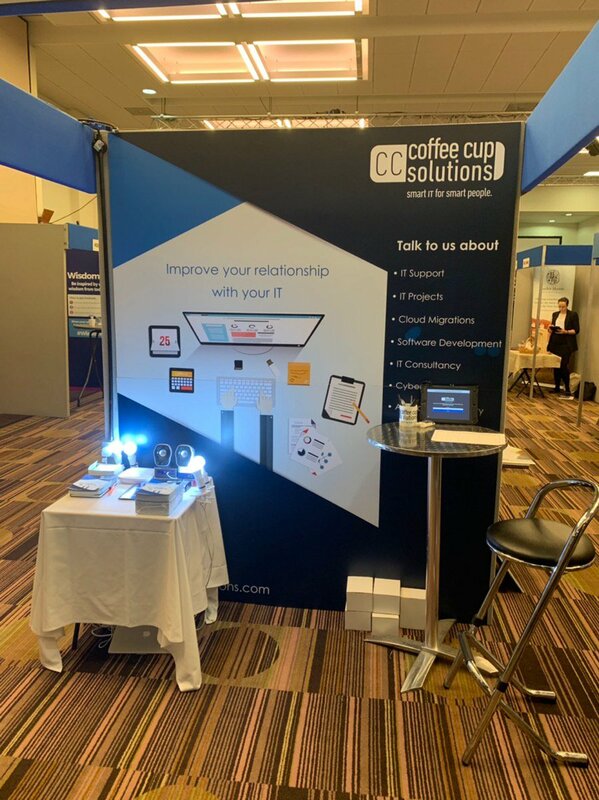 We’re passionate about what we do here at Coffee Cup Solutions and we feel strongly that our staff should feel the same way. We’re really interested to hear about any outside of school/work IT projects you work/have worked on in the past with any submitted CVs. We strongly believe in the apprenticeship schemes, they’re a great way of getting real world experience whilst earning money. Everyone is a winner really. Our aim with the apprenticeships is to get the candidate up to the level of first line technical support after a years training and encouragement. The right candidate will be working with customers on support issues whilst having access to the rest of our staff to help them if they don’t know quite yet how to deal with the problem. This hands on approach provides a much more interactive way to learn valuable IT skills. To apply for either of these roles, please email a CV and a bit about yourself to [email protected] and we’ll be in contact!